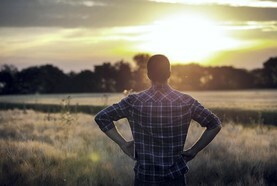 A beef-focused event on Friday, organised for farmers in the west, will focus on the current state of the beef industry and what the future might hold. 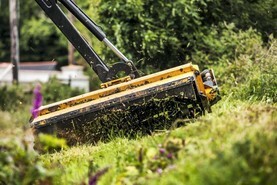 Conor Sampson spoke to farmers and exhibitors on day two of the 2019 FTMTA Farm Machinery Show in Punchestown to assess how willing farmers are to buy new machinery. 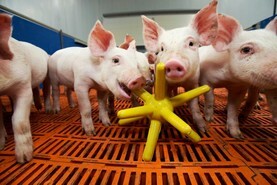 Camera and question: with prices low, what is the mood among pig farmers? 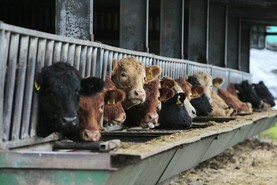 Conor Sampson spoke to farmers at Cargill’s Cavan conference about current pig prices and the outlook for their units. 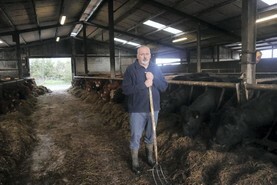 Gene O’Rourke is a new entrant dairy farmer who is milking 80 cows in Co Cavan. 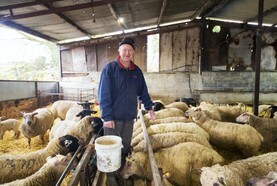 The Wexford man farms pedigree sheep, beef and tillage with his wife and son. 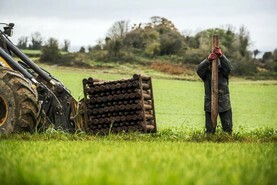 Landowners are being warned about conmen claiming to work for Tipperary County Council. 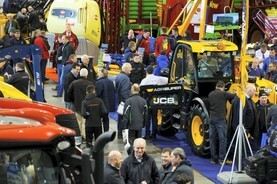 There was a strong interest at the open day in Monaghan last Monday. 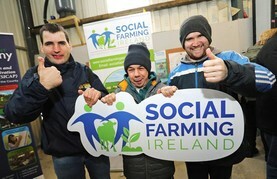 Strong farmer interest in the therapeutic day service was shown at the most recent Social Farming open day.